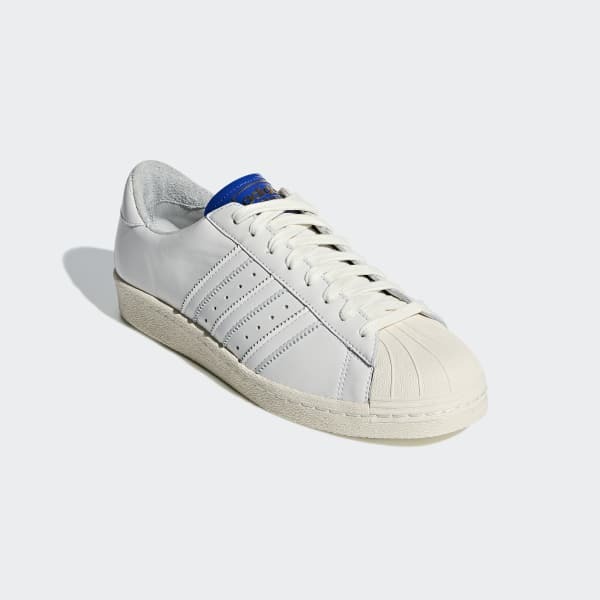 A premium Italian leather edition of the adidas Superstar shoe. 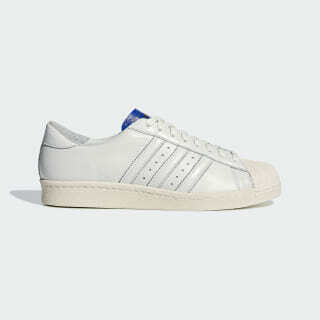 Born in the '70s, the legendary adidas Superstar shoes are here to stay. This premium version is part of the Blue Thread collection, designed with craftsmanship in mind. The upper is made of premium Italian leather, and the classic rubber shell toe completes the authentic look.